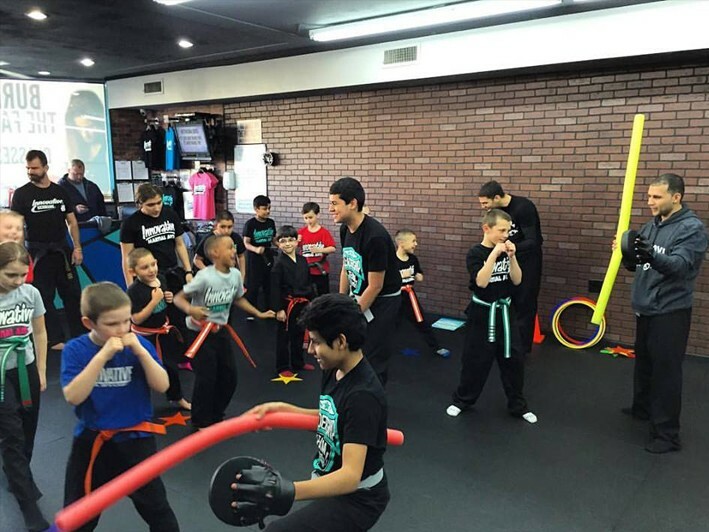 Innovative Martial Arts: $59 for 4 Week Martial Art Lessons for Kids and Teens! ($195 Value) Bonus: Includes Free Uniform and Martial Arts Bag! 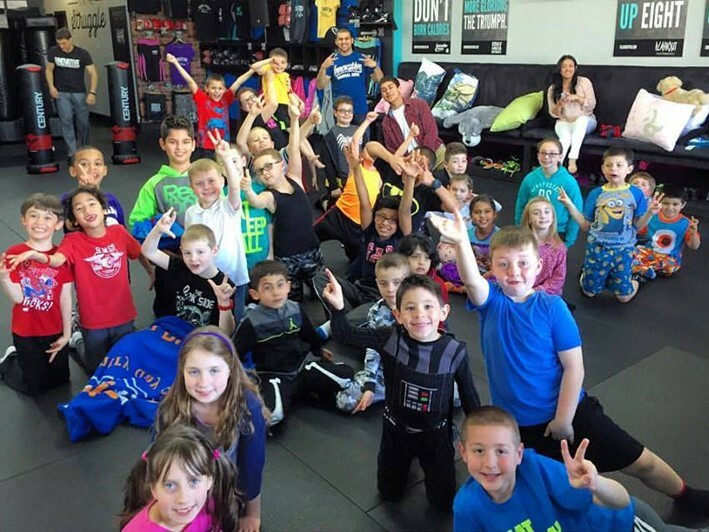 Amazing Commack Kids Martial Arts Classes Not Only Teaches Kids Self Defense...But Gives Them The Tools They Need For Success In Life. From focusing, to goal setting, to self discipline, to self respect- kids emerge from this program changed for the better. And their parents couldn't be any happier!! 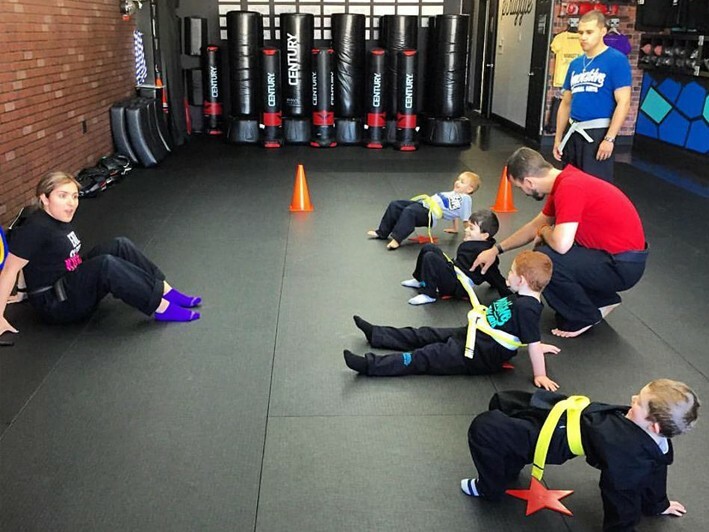 Focus: In Martial Arts, we have kids so one thing at a time. For younger kids and kids with severe ADD, they may only do one thing for 30 seconds but for that 30 seconds thats all they focus on. Determined to succeed: From day one, your child will set goals and work to accomplish those goals! Finally Paying Attention: Parents with children of attention problems breathe sighs of relief after just a few short weeks. Completing Task the First Time He's Asked: In martial arts, we have a few simple rules, one of those rules is that when your child is asked to something, they do it the first time. Self Respect: when it comes to the bullies, kids in martial arts don't back down. They have the confidence to look a bully in the eye and stand their ground. Weight Loss: it's not easy for a child to exercise, as a result many children will experience weight problems at a young age. Martial Arts is an amazing form of exercise: Your child will be active the whole time, but no pressure to do anything he/she can't! Most important we have fun!! 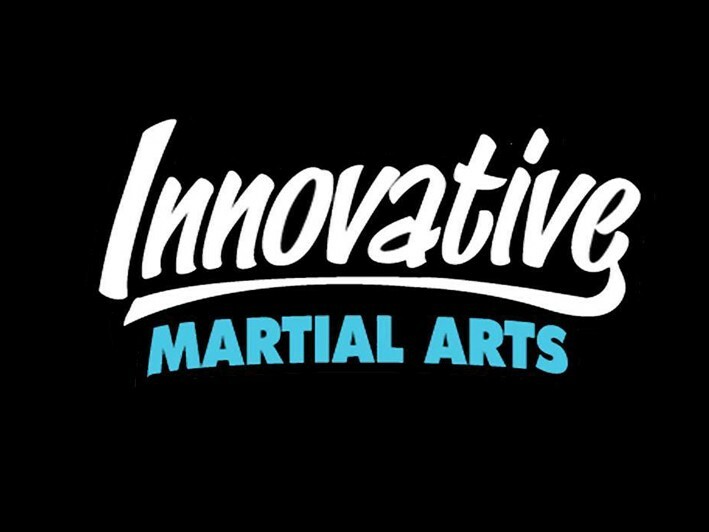 Innovative Martial Arts of Commack here in Commack, NY is committed to providing the highest quality training available and is proud to say that we will give you a positive learning environment in which students of all ages will benefit from. No matter what abilities you are made of, we guarantee you that you will be treated with common courtesy, recognition and respect. Innovative Martial Arts has the confidence and belief that anyone can succeed and accomplish all of tremendous amounts of self-confidence. Our staff strives for our student's happiness and we do everything in our power to make sure our students are learning, building endurance, and having a great time.